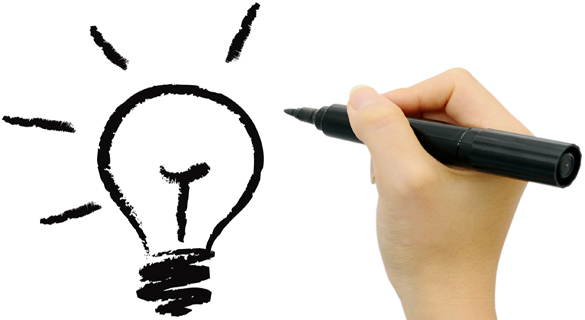 Where do you start when trying to come up with concepts for your next corporate meeting or event? Our corporate meeting planners at American Meetings, Inc. have compiled a list of 127 event themes and concepts. Coming up with a concept behind your meeting or event helps to drive your planning in the right direction, keeps your messaging on track and ultimately can ensure that you accomplish your goals. For a sales meeting, corporate meetings, incentive trips and more, take this list and play off these concepts to come up with your own theme that best fits your upcoming meeting. Good luck! Board Break Experience at the event! Make it Happen Make it Matter! This entry was posted in Event Operations, Themes and tagged corporate meeting, corporate meeting planners, event themes, incentive trips, sales meeting. We are planning to conduct annual suppliers meet in mid Feb. We are exploring few options from market for theme and concept. Both creative and unifying themes here. Great work. I need a title for an upcoming Migrant conference at South Padre Island in November.